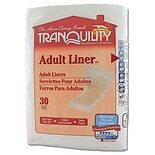 Shop Tranquility Adult Liners (120 ea. )120 ea. 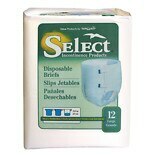 Shop Tranquility Select Disposable Briefs (96 ea. )96 ea. 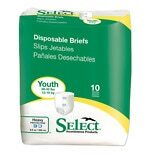 Shop Tranquility Select Disposable Briefs (100 ea. 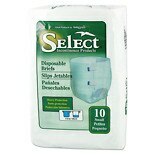 )100 ea. 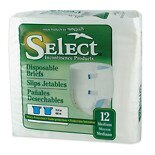 Shop Tranquility Select Disposable Briefs (72 ea. )72 ea.